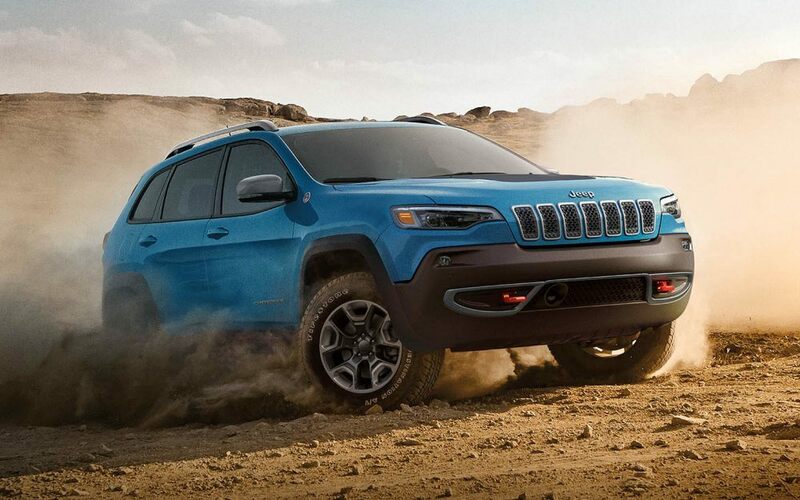 If you’re trying to decide between the Cherokee and the Terrain, you owe it to yourself to visit our dealership. We love the Cherokee for all of the features that the Terrain is missing. When you come down and see us, we will help you understand the differences so you can decide the vehicle that makes the most sense for your situation. When it comes to a good value, you want an SUV that is capable, has good safety reviews and a powerful engine to give you the boost you crave and the hauling power you need. Visit our dealership serving Boulder Longmont Fort Collins shoppers and find out more about the 2019 Jeep Cherokee vs 2018 GMC Terrain. 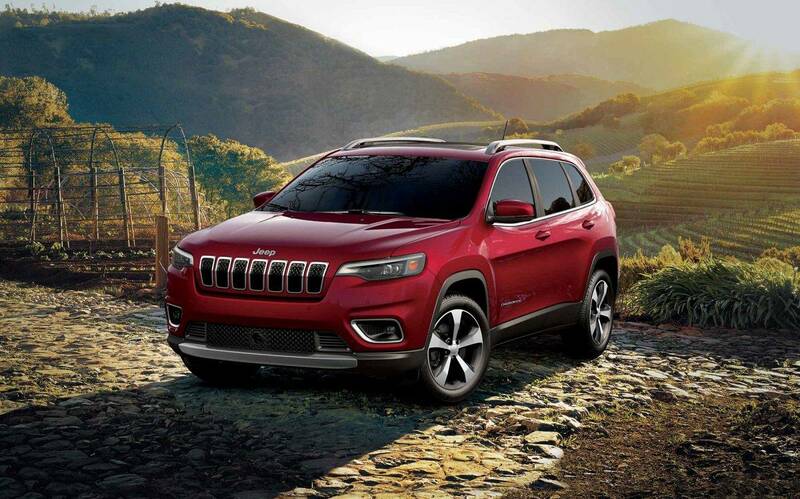 While both of these vehicles are exceptional SUV options, we feel that the additional safety features and handling make the Cherokee a better overall choice. One of the biggest safety issues with the Terrain is that it doesn’t offer a system to protect against whiplash. The Cherokee does provide active head restraints and other mediations to help prevent neck, shoulder and back injuries. More information about the 2019 Jeep Cherokee vs. the 2018 GMC Terrain debate is available at Pollard Jeep in Boulder Colorado. Another feature of the Cherokee is that it provides a ParkSense rear backup system to reduce the likelihood of an accident. This feature alone makes the Cherokee a safer option. However, the Cherokee also has a better braking system, too. The Cherokee comes with 13-inch front rotors and can stop within 121 feet when traveling at 60 miles per hour. In contrast, the Terrain offers 11.8-inch or 12.6-inch front rotors. The Terrain took nearly 10 additional feet to stop when put up against a comparably equipped Cherokee. There is also an adaptive cruise control feature on the Cherokee that makes it easier to maintain a safe driving distance from the vehicle in front of you. You’ll drive more easily not having to constantly set the cruise control after minor slow downs. The Cherokee has better overall traction. Since the tires on the Trailhawk are much larger than the largest tires available on the Terrain, it gives you more stability and balance on the road. Additionally, the Cherokee is designed with front and rear stabilize bars. On the Terrain, you won’t get that rear stabilizer bar. The lack of a rear stabilizer bar affects the handling of the Terrain and makes it harder to recommend. 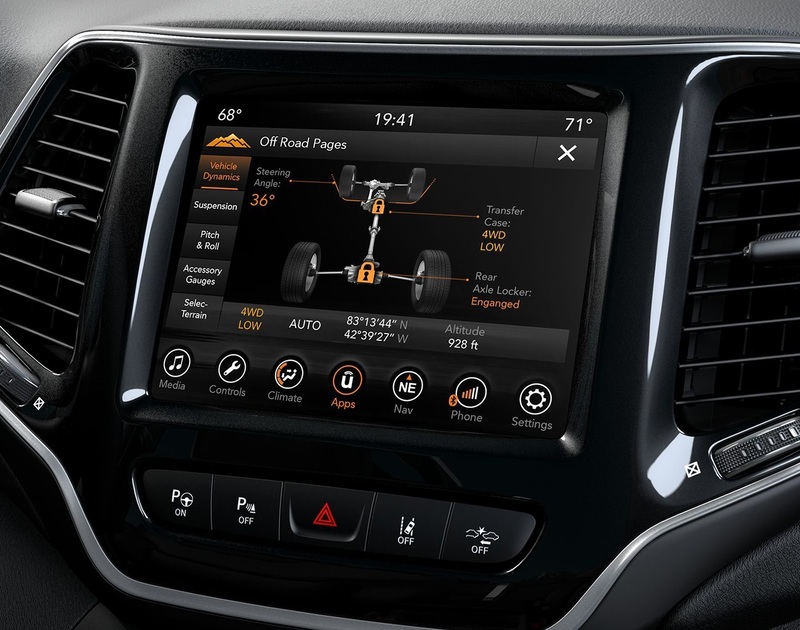 The Cherokee also has a steering-compensation system that allows the vehicle to help correct from drifting. With the Terrain, there is no such system available. 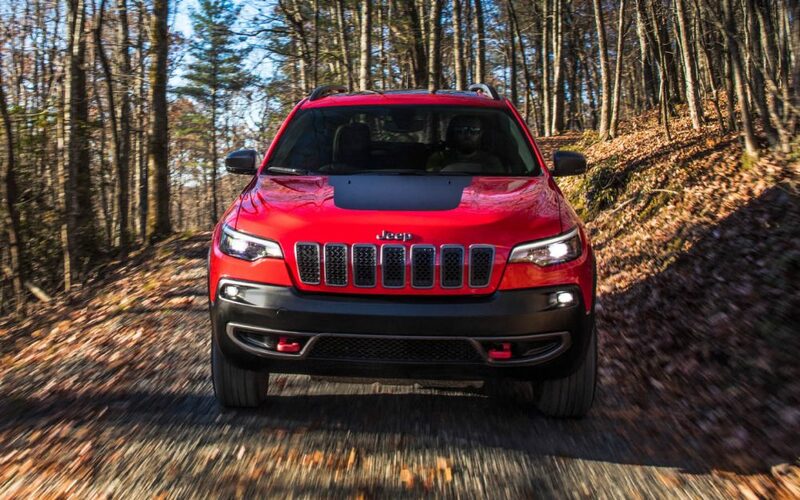 Additionally, the Cherokee offers a higher level of ground clearance that gives you nearly an inch over the Terrain. In all, the Cherokee just handles more smoothly and better than the Terrain. Visit our dealership serving Boulder Longmont Fort Collins shoppers and find out more about the 2019 Jeep Cherokee vs 2018 GMC Terrain. The suspension system on this vehicle is designed to provide you with a smooth and balanced ride so you can enjoy your next trip. Come down and see us so that we can show you all of the incredible features in person. 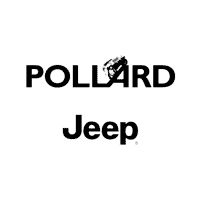 More information about the 2019 Jeep Cherokee vs. the 2018 GMC Terrain debate is available at Pollard Jeep in Boulder Colorado. The Cherokee has the option to get wipers that adjust their speed based on the intensity of rain or snow. This is a great convenience feature that is not available on the Terrain vehicles. Additionally, the Cherokee has power windows available on both the passenger and the driver side. With the Terrain, this feature is only available on the driver’s side. There are also cornering lights that come standard on the Cherokee, which makes it seem to peer around corners when you’re making turns with the turn signal on. There are also adaptive headlights available on the Cherokee that adjust based on changing road conditions. The Cherokee also provides you with a locking glove box and more passenger space than the Terrain. Get in touch with our dealership to find out more about this incredible vehicle. Visit our dealership serving Boulder Longmont Fort Collins shoppers and find out more about the 2019 Jeep Cherokee vs 2018 GMC Terrain. We want to help you find the vehicle that will work for your needs. If the Cherokee doesn’t meet your expectations, we have plenty of other vehicles on our lot. Give us a chance to help you make the extremely important decision to buy a new car, and we will repay you with superior service and excellent incentives. More information about the 2019 Jeep Cherokee vs. the 2018 GMC Terrain debate is available at Pollard Jeep in Boulder Colorado. Stop by, give us a call or go online to find out more about our available vehicles.